Plumbers and plumbing contractors in Illinois have to undergo a licensing process to be allowed to work legally in the state. If you want to start a plumbing business, you have to obtain an Illinois plumbing license. In case you already have a license, you need to renew it annually. The licensing requirements ensure that plumbers have the knowledge and capacity to serve citizens in the state. Posting an Illinois contractor license bond is one of the most important criteria you need to meet to get licensed. It guarantees further protection for your customers. Here are the most important steps you have to take in order to launch or continue your activities as a plumber in Illinois. The Illinois Department of Public Health is the authority that licenses plumbers in the state. To get a permission to operate, you have to meet the requirements set by the Department. Plumbers can apply for an apprenticeship or plumber license. Applicants who are just starting out as plumbers need to undergo an apprenticeship program with a union or another plumbing organization in the state. They have to complete at least 144 classroom training hours, 2,000 practical training hours, and 10 hours of OSHA certification. You have to complete the Application for Apprentice Plumber’s License, as well as the Application for Examination for Plumber’s License, which needs to be submitted at least 30 days before your exam. If you are applying as an apprentice, you have to indicate who your sponsor will be. They should be a licensed plumber. To get a plumber license, you need to have at least four years of apprenticeship and two years of relevant studies. 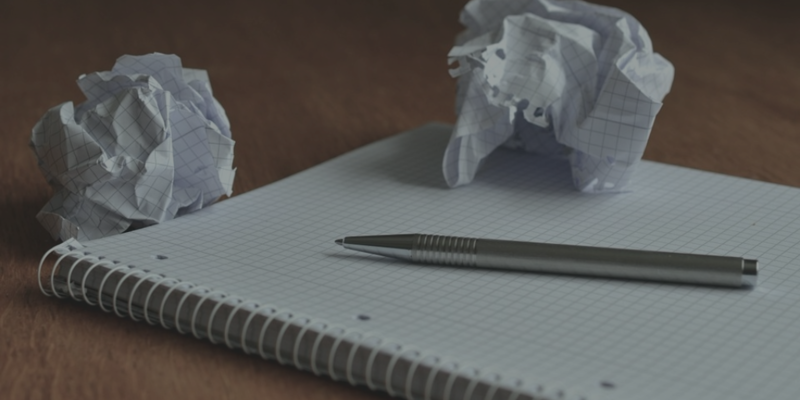 You should also successfully complete the state exam and pay a $100 licensing fee. Plumbing applicants should also get a minimum of $100,000 general liability insurance, $300,000 bodily injury insurance, $50,000 property damage insurance, and $500,000 employer liability insurance. The state differentiates between plumbers and plumbing contractors. The first are independent operators, while the later work for other people. Plumber contractors need to undergo a slightly different registration process. They have to complete the Plumbing Contractors: Application for Registration form and meet all requirements similarly to plumbers. An additional important requirement is to post a surety bond. Plumbing contractors in Illinois have to obtain a contractor license bond as a part of their licensing process. It should be in the amount of $20,000. 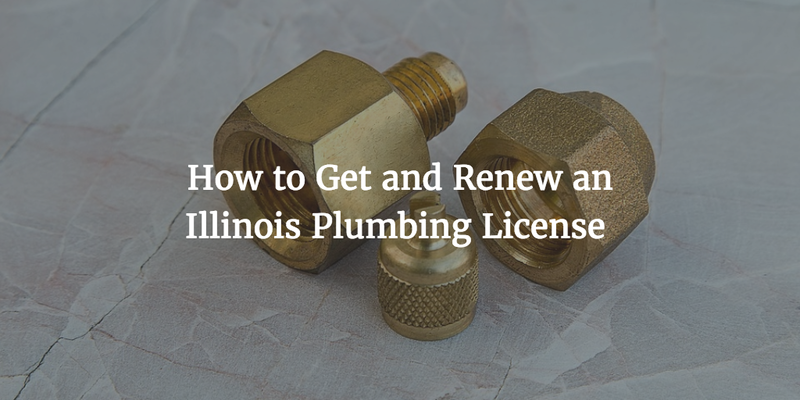 The purpose of the bond is to guarantee that plumbing contractors will follow all applicable rules in their activities and will adhere to the Illinois Plumbing License Law. In this way, there is an extra layer of protection for their customers. In case a party is harmed as a result of a plumbing contractor’s actions, they can claim a compensation via a bond claim. In order to obtain a bond, you have to pay a small percentage of the bond amount, which is your bond cost. For license bonds, the premium is typically between 1% and 5%. This means that if your finances are in good shape, you can pay as little as $200 to $1,000 for your bond. Plumbers have to renew their licenses before April 30 of each year. To start your renewal, you can use the online portal. The process is similar to the initial licensing in terms of the documents you have to supply. You have to cover the yearly licensing fee of $100. Plumbing contractors, on the other hand, have to renew their registrations by September 30 of each year. You can do so by completing the same application form used for the initial licensing. The deadline for renewing your surety bonds is also September 30. Remember that you should have your bond active at all times during your licensing period. As your bond price depends on the current status of your personal and business finances, every time you renew it, you have a chance to reduce your bond costs. Start your Illinois contractor license bond application today! Why us? Have more questions about the licensing and bonding process? Just call us at 866.450.3412 and our bonding experts will help you out.